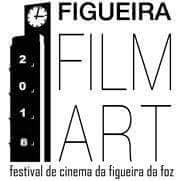 --- Good News--- "The Redhead" is a finalist at the "Figueira Film Art Festival" in Portugal!!! "A Universal Love Story" will be screened at the "Newark Short Film Contest"!!!! "The Redhead" is a winner at the "Pinnacle Film Awards"!! !